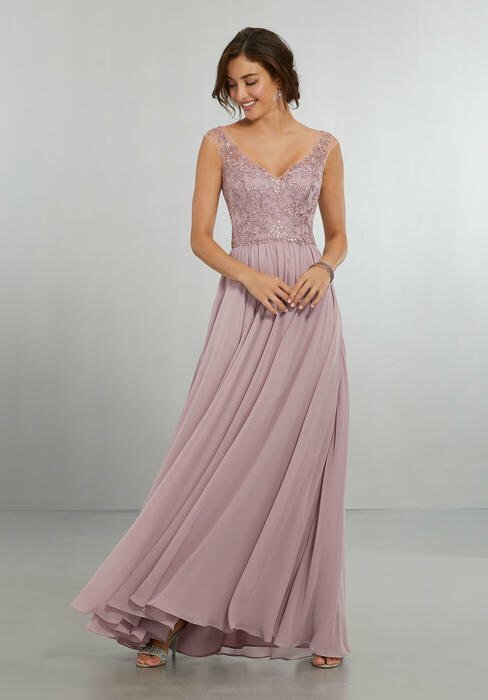 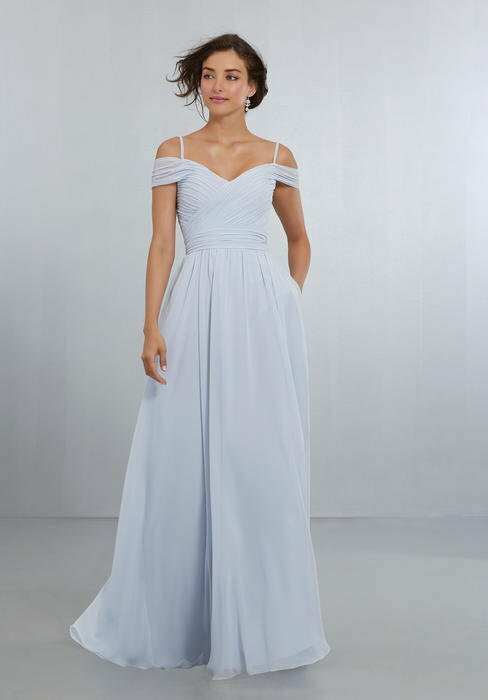 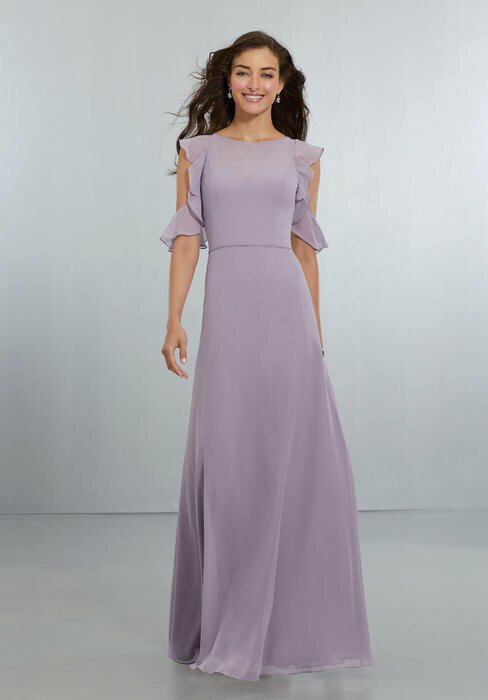 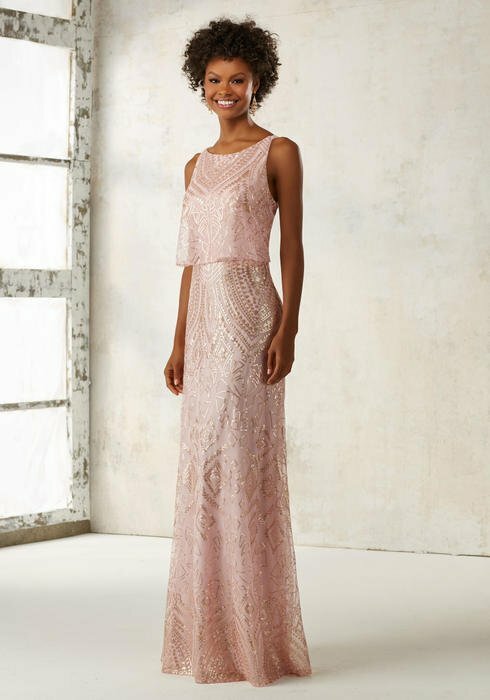 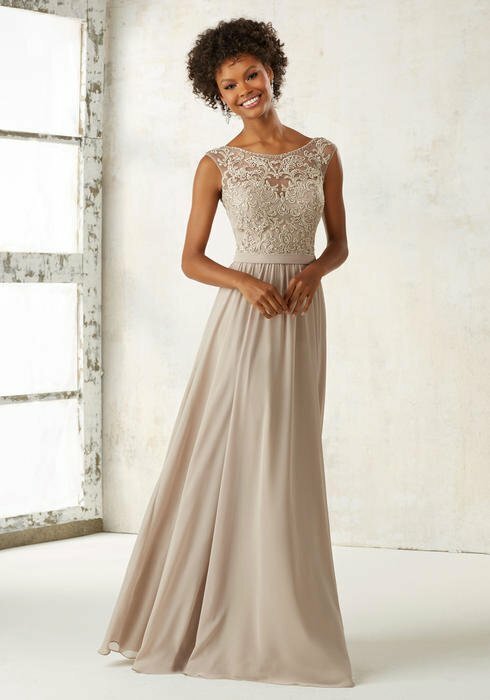 Come see us for all of your Bridesmaid needs! 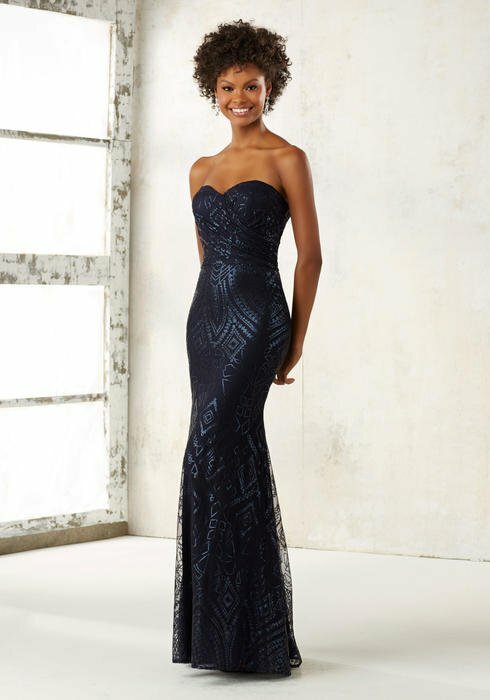 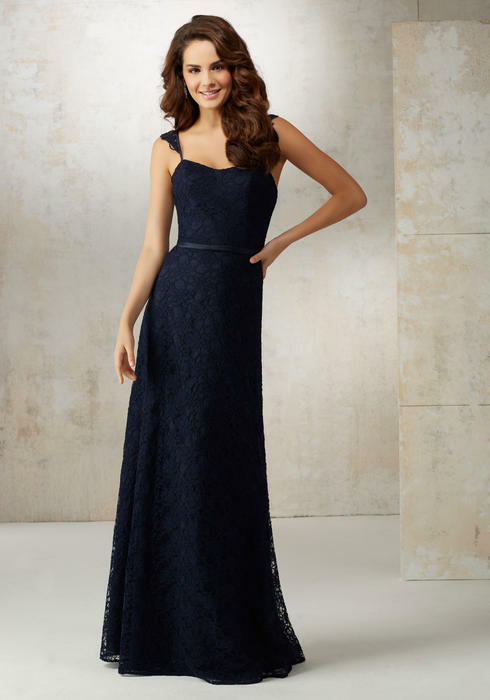 We have many styles and sizes for your wedding party to try on, along with color swatches and catalogs for your review. 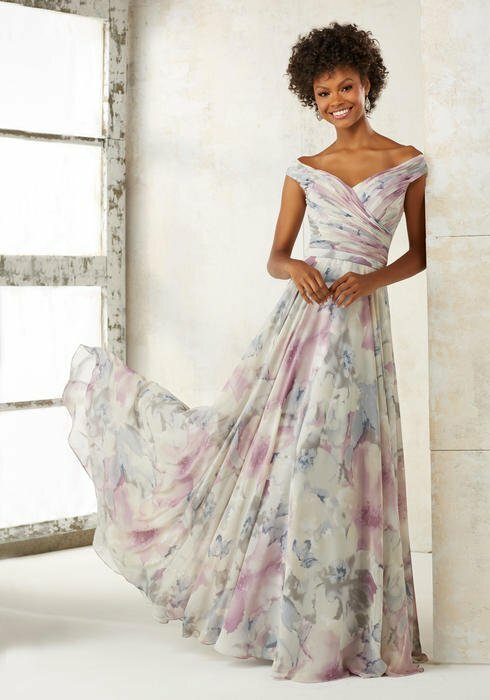 Your custom order can take up to 3 1/2 months to produce, so be sure to plan ahead!